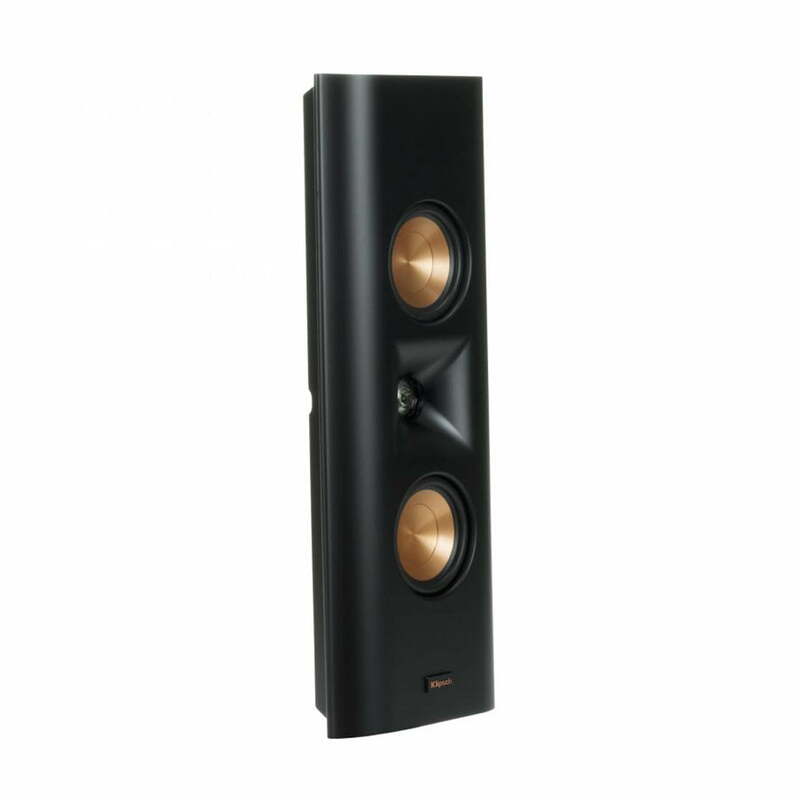 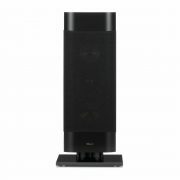 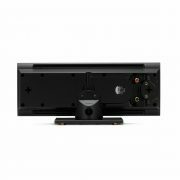 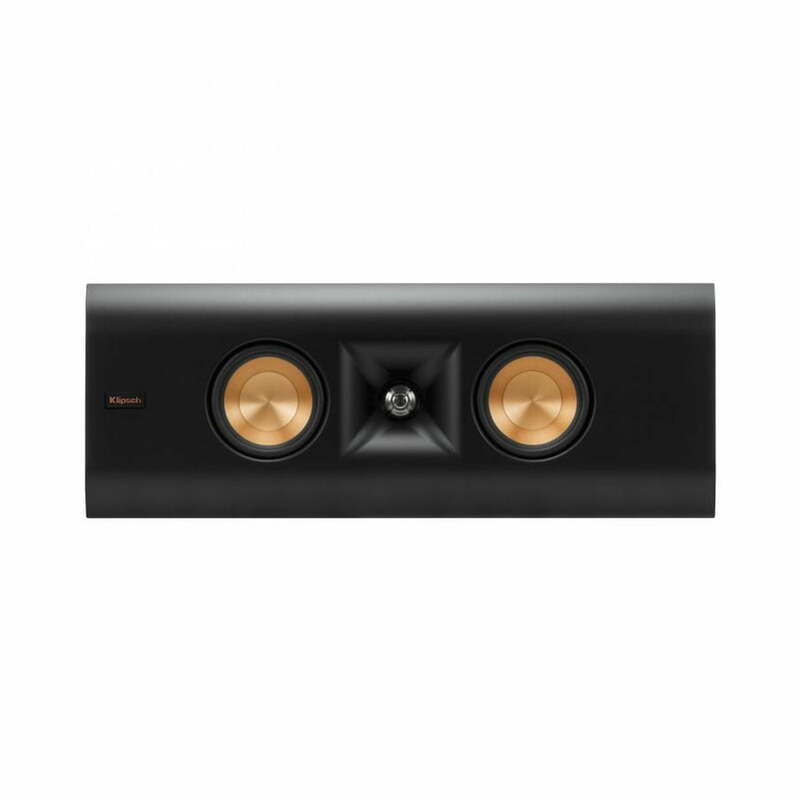 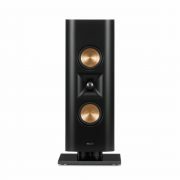 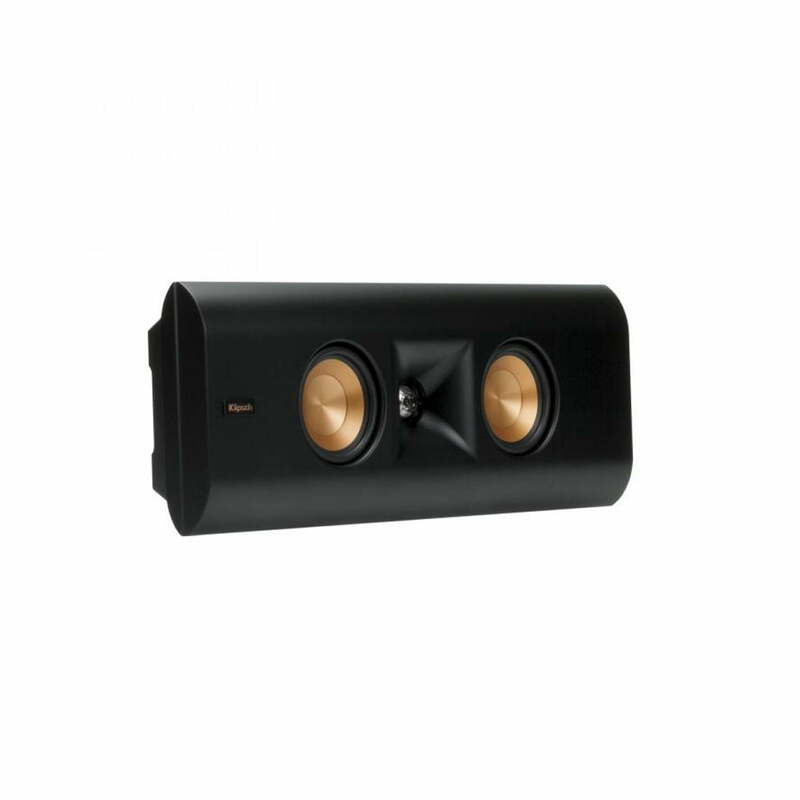 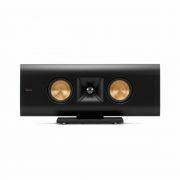 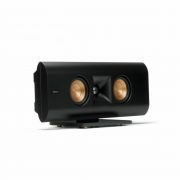 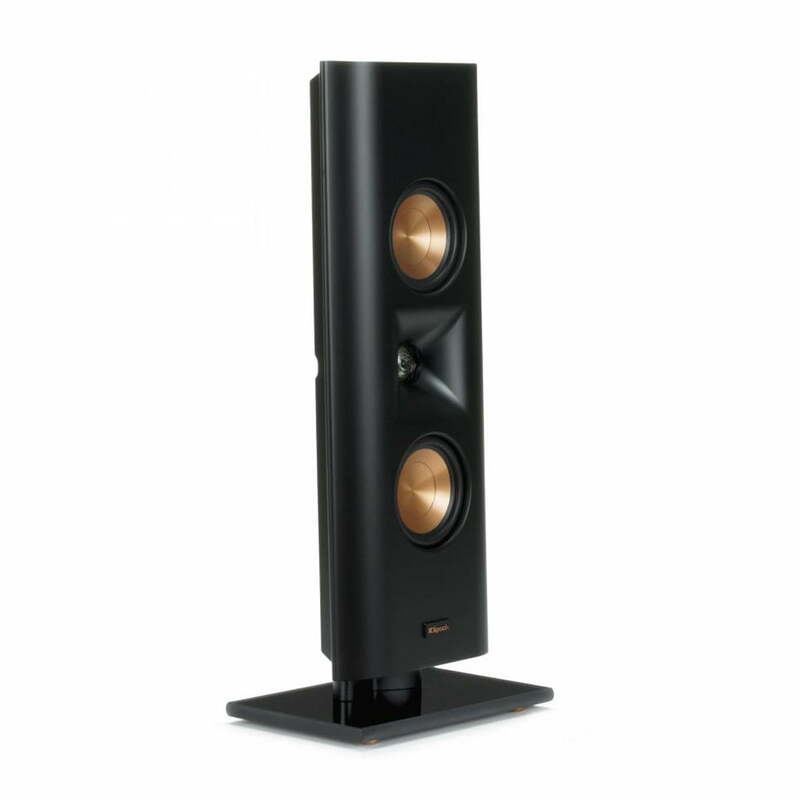 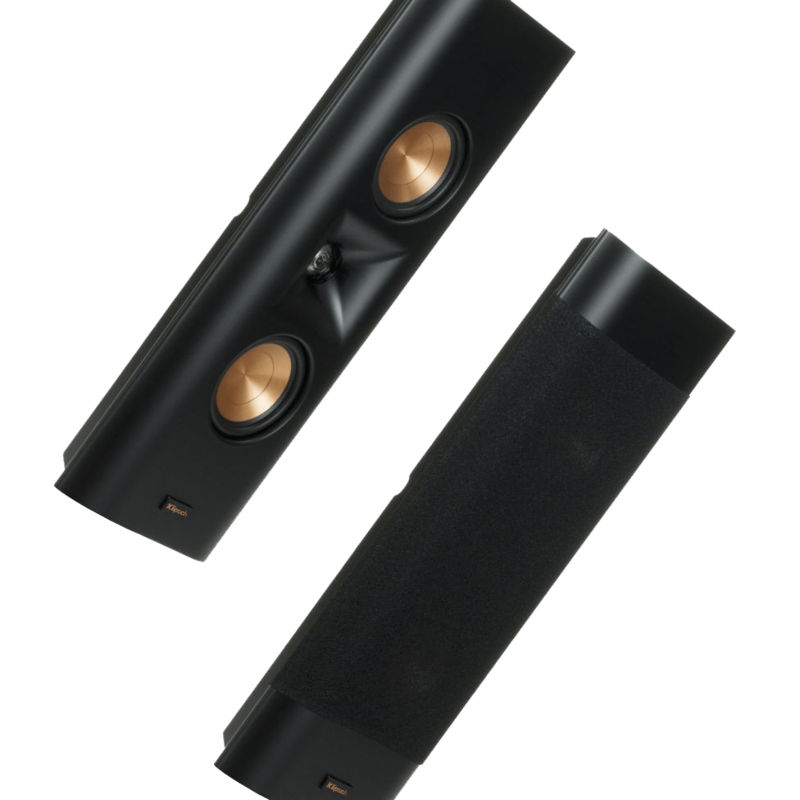 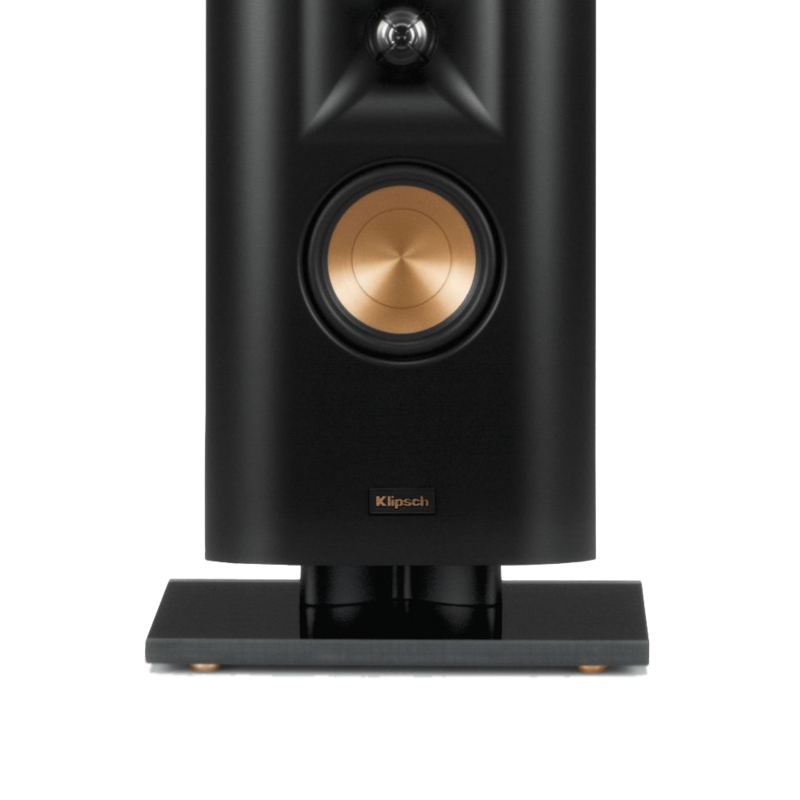 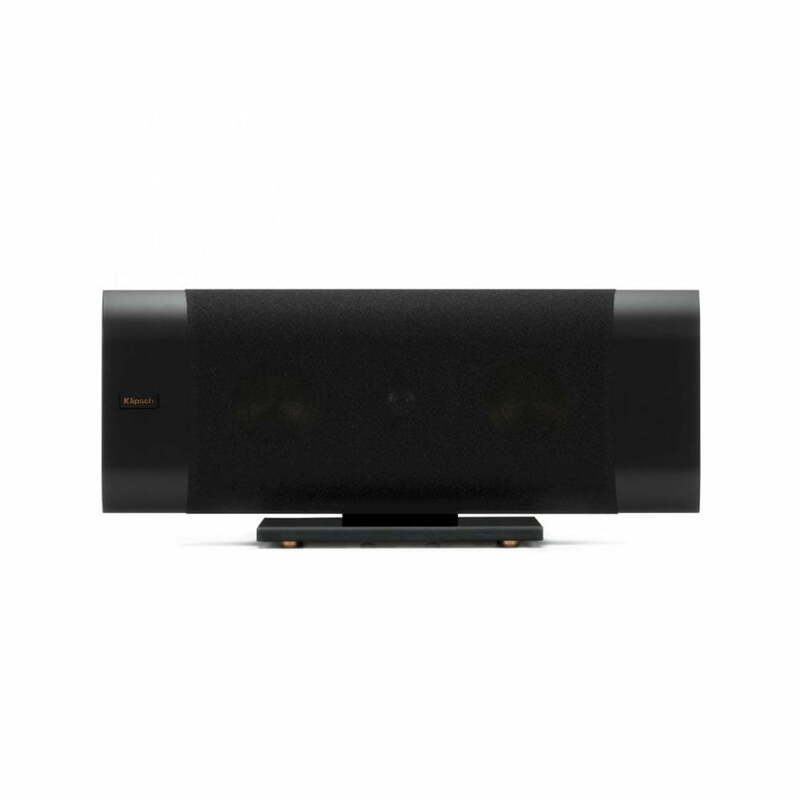 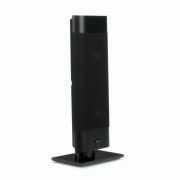 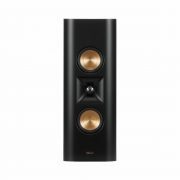 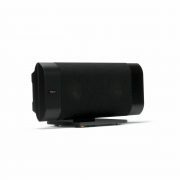 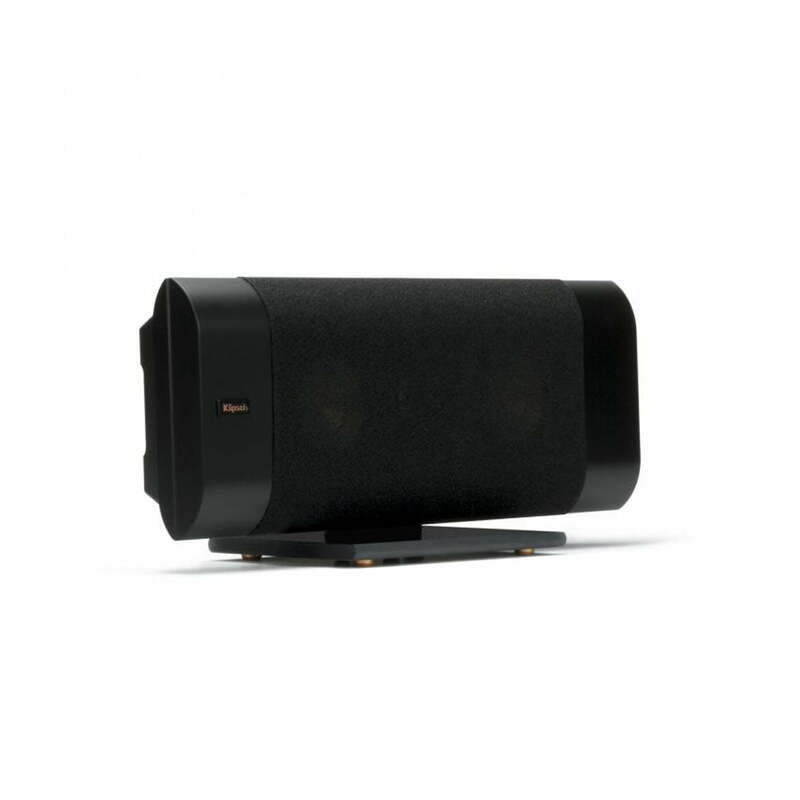 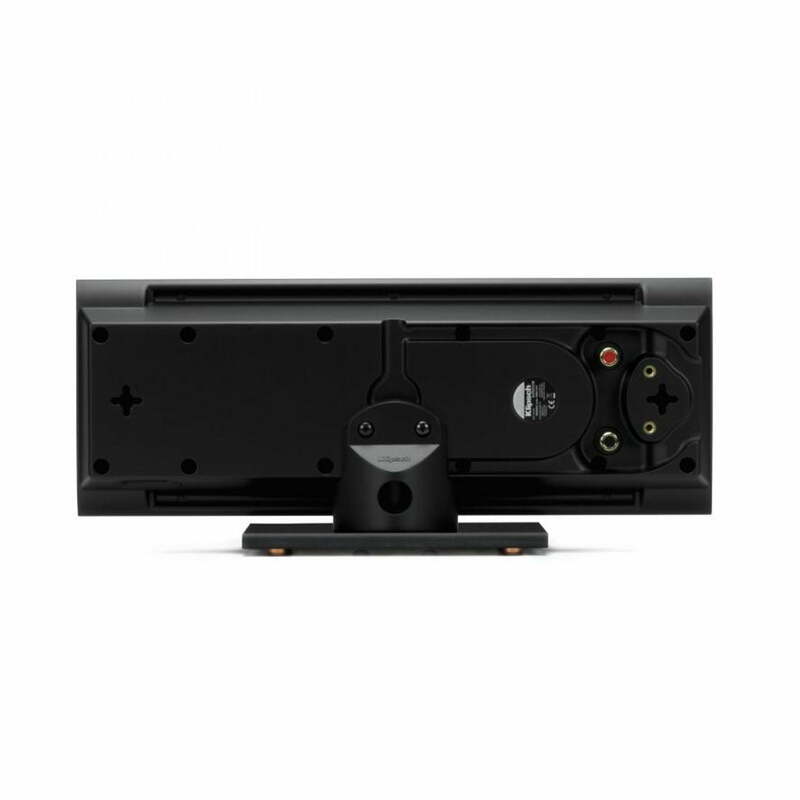 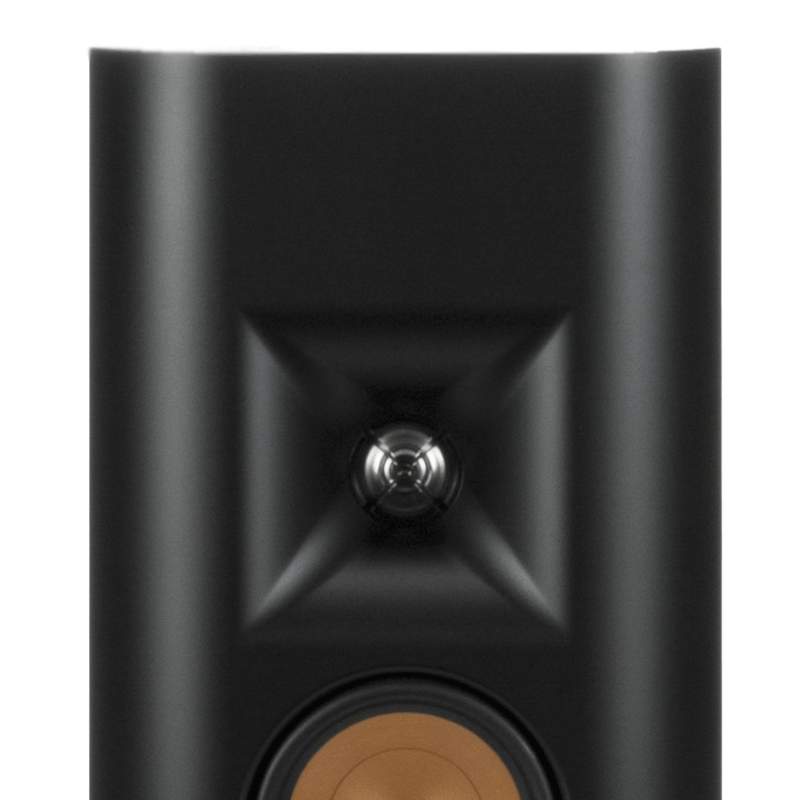 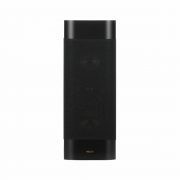 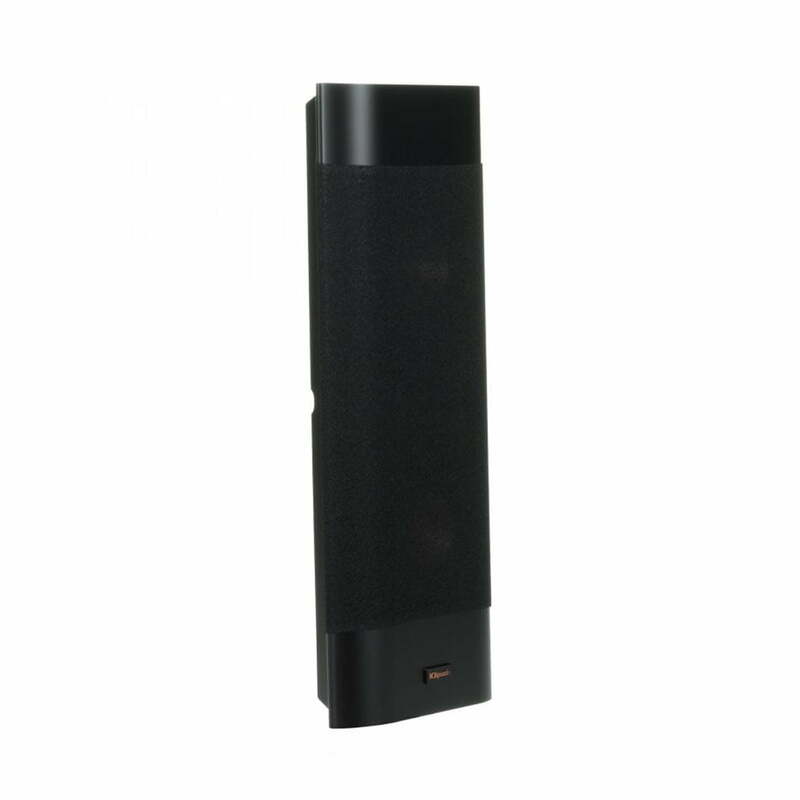 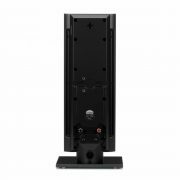 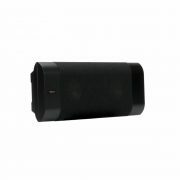 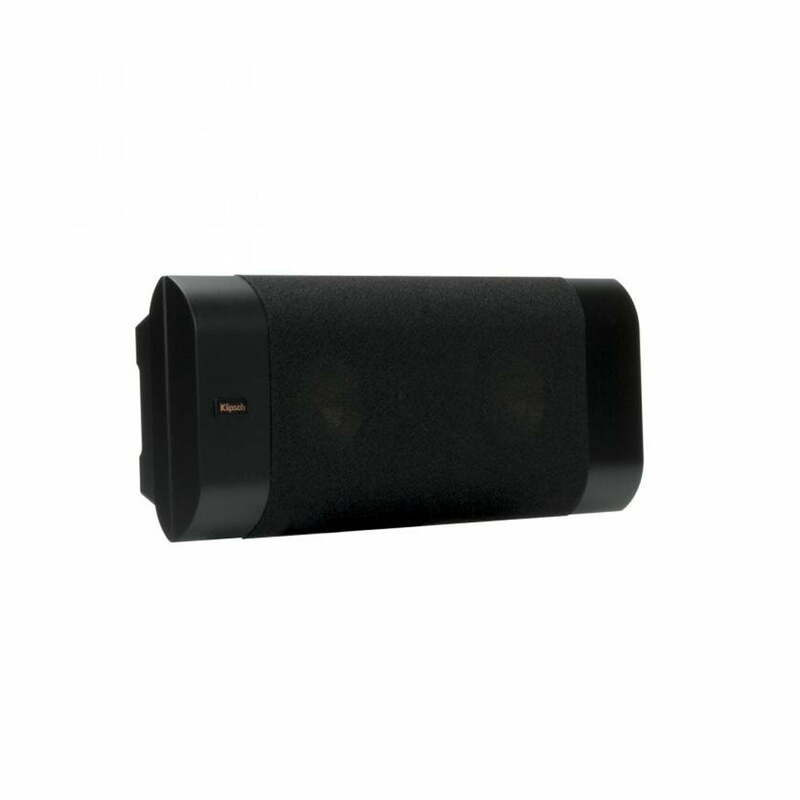 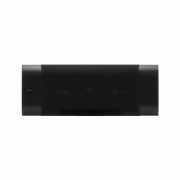 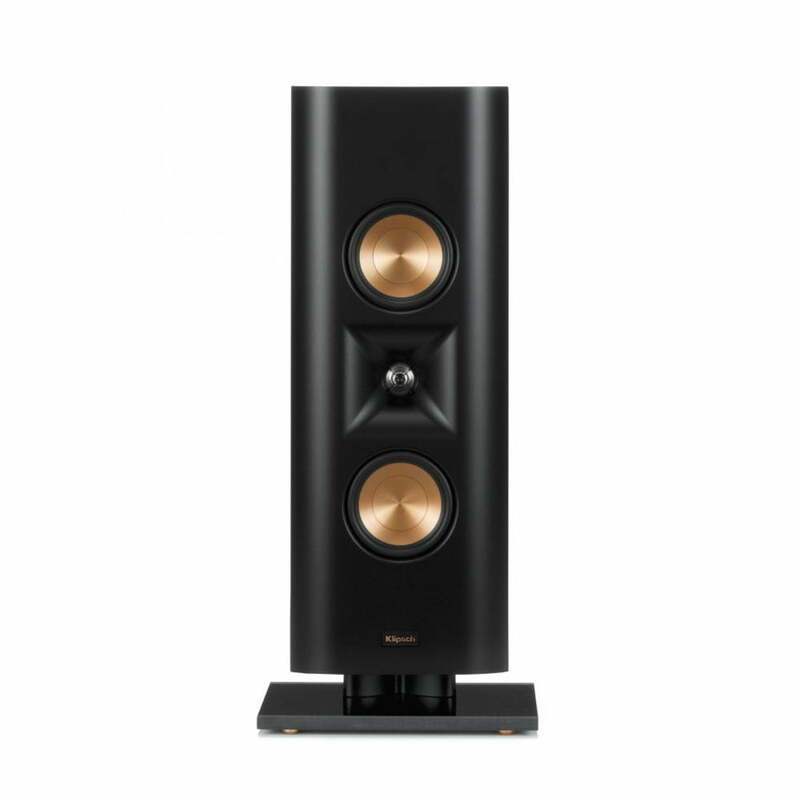 This Klipsch RP-240D is Priced and Sold as Each, For a Pair Add Two to Your Cart. 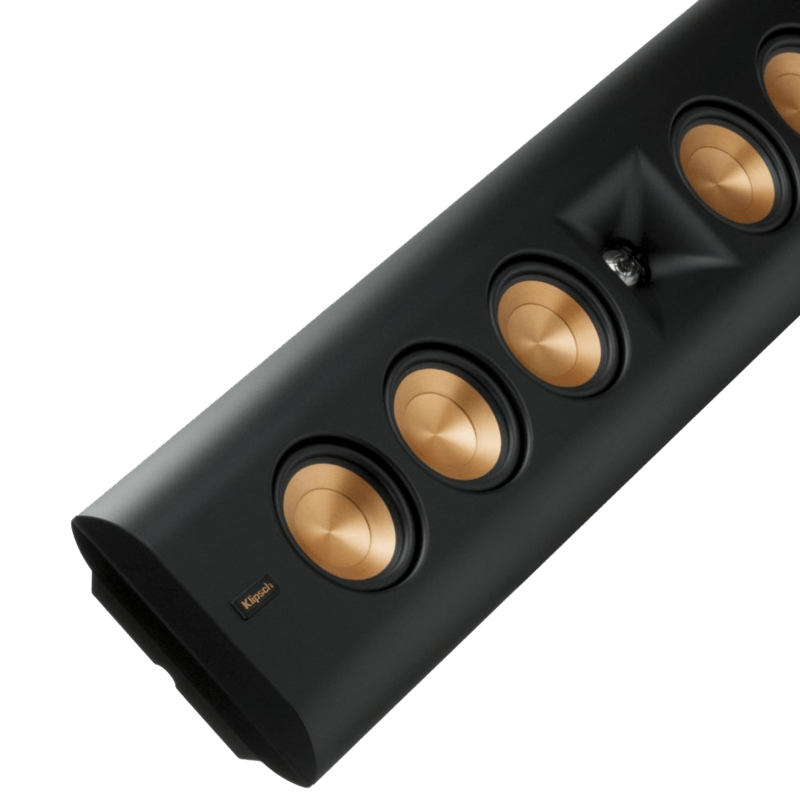 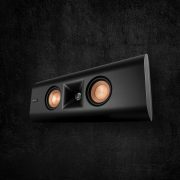 The Reference Premiere Designer On-Wall Klipsch RP-240D offers flexible placement options where floor space is a premium. 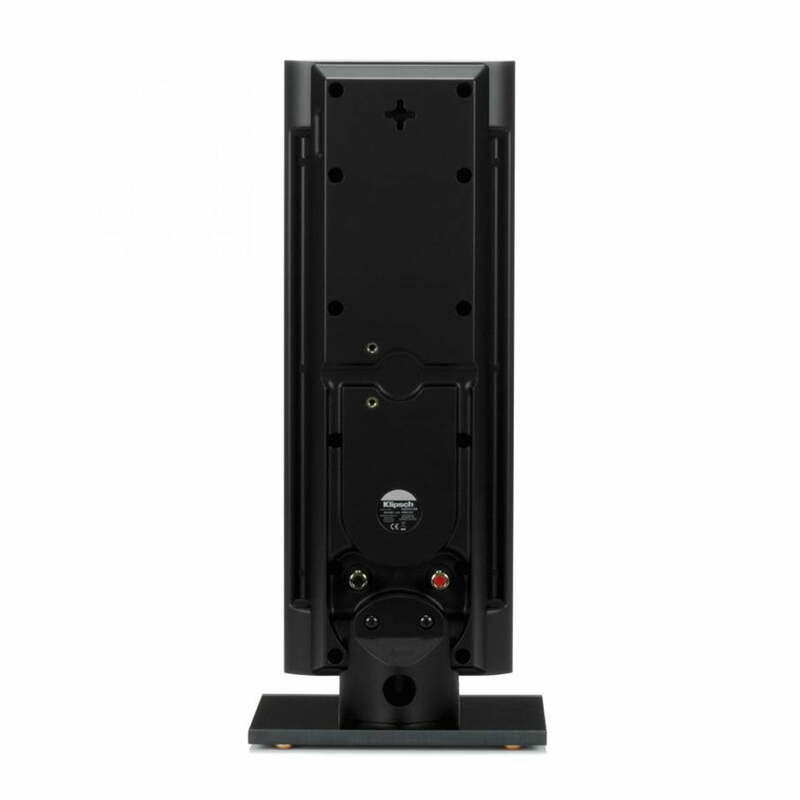 Dual 3.5” Cerametallic™ woofers and a 1” Titanium Dome Linear Travel Suspension (LTS) tweeter deliver the powerful sound of the Reference Premiere box speakers to a slim, on-wall solution. 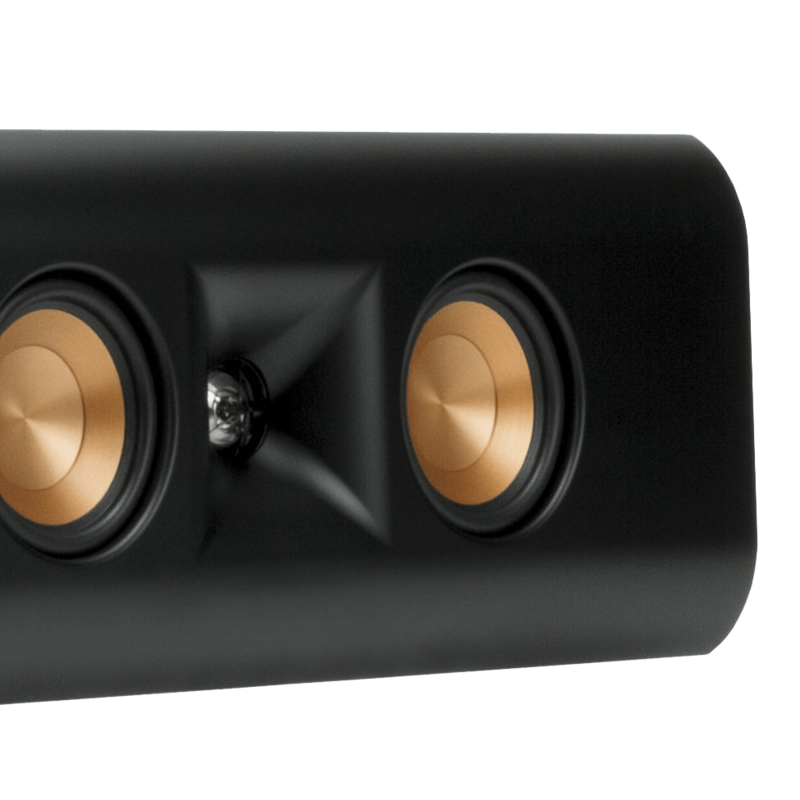 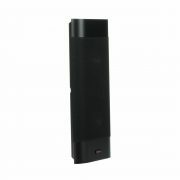 The matte finish helps it blend more seamlessly with contemporary interior and electronics.